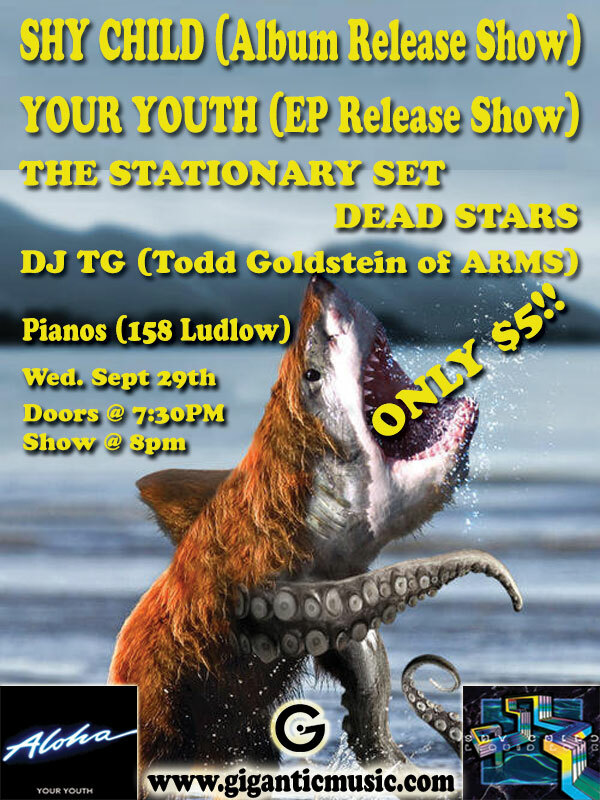 SHY CHILD & YOUR YOUTH CD Release Show! Click the epic picture for ticket link! Barktopus approved! 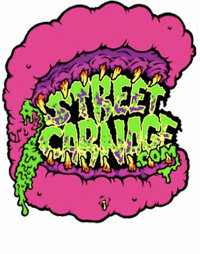 Your Youth + Street Carnage + Ragefest = Friday night!!! Click the awesome image above for all the show info! FREE/CHEAP booze! Ragefest2010!!!!! !